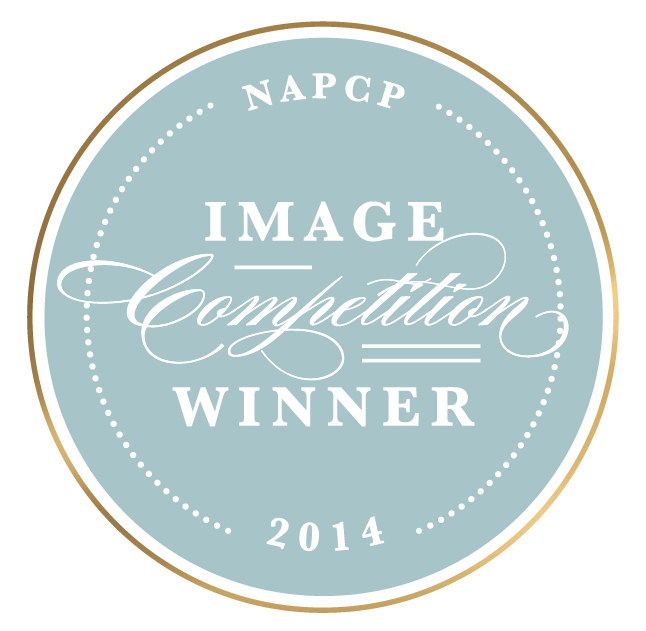 I am jumping-up-and-down, sweaty palmed, bouncing-off-the-walls THRILLED to announce that two of my images have placed in the National Association of Professional Child Photographers (NAPCP) 2014 International Image Competition! You guys, I’m now an award winning NY lifestyle photographer! 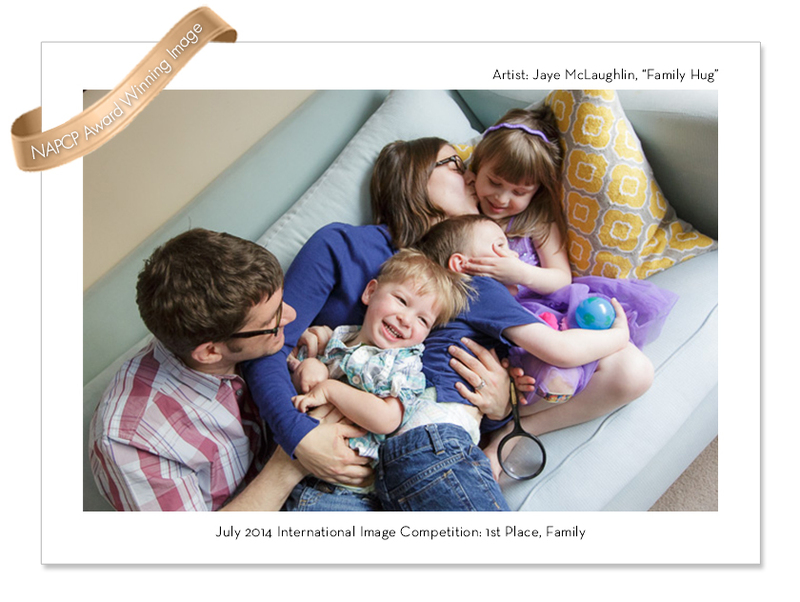 Competing against thousands of image entries from several countries, “Family Hug” took home the first place prize in the Family category, while “Merrily We Roll Along” earned a Recognition of Merit in the Sibling category. You guys, I hope I don’t sound like a big-headed blowhard here, but I’ve gotta tell you that this is a BIG DEAL. The number of talented and widely-recognized professional children photographers who competed — not to mention the breathtaking amazingness of the other images who placed in the competition — completely blow my mind. Have I mentioned that I’m excited about this? You can read the official announcement, learn more about the competition and see all the winning images on the NAPCP website HERE if you like. Now, I don’t want this blog post to end up sounding like some cheesy, long-winded Oscar acceptance speech, and I promise I’ll stop obsessing about this soon (like, maybe after the weekend? ), but I do want to take a quick sec to thank ALL of you who have taken this LYYP journey with me for the past four years. I could never have imagined when this all started that it would be as fun, rewarding, and fulfilling as it has turned out to be. I couldn’t have even gotten to the point of submitting to this competition without your support, encouragement, and well, your cute kids. So, THANKS!